Small Size Torch NITECORE MT06MD Nichia 219BLED max. 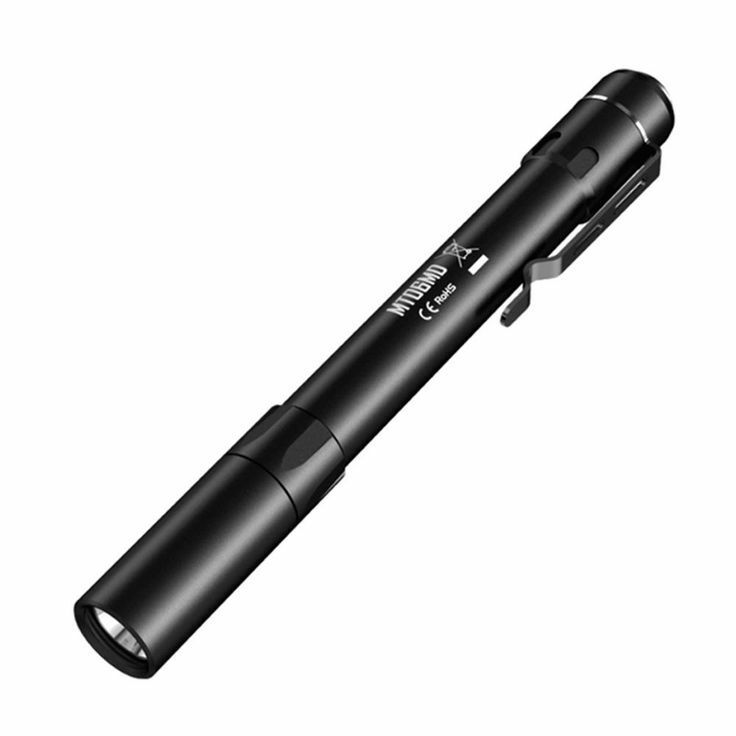 180 lumen utilizes AAA battery pen light for everyday carry mini flashlight. Yesterday's price: US $26.20 (22.93 EUR). Today's price: US $31.95 (27.96 EUR). Discount: 0%.